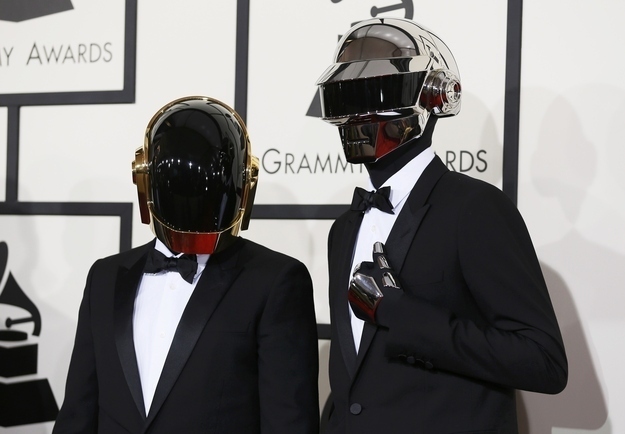 Daft Punk: You’ll Never Guess What They Really Look Like! Alright, I may be a little late on this – but it’s too damn interesting to not post. 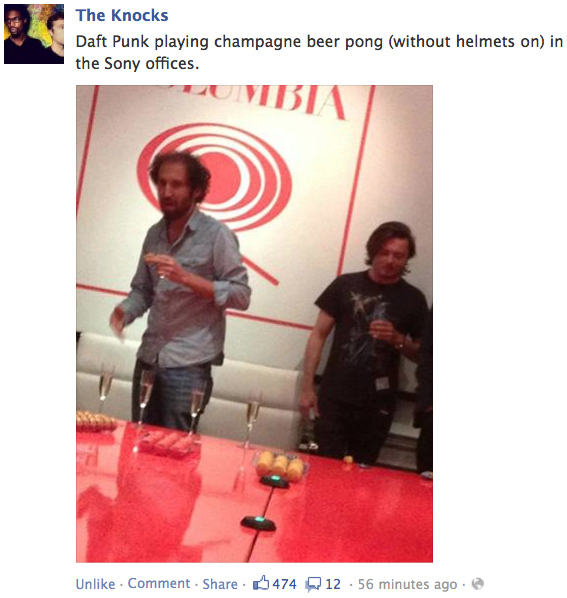 Earlier at work, we were talking about Daft Punk and how they have people speak for them, and always have their helmets. GENIUS. 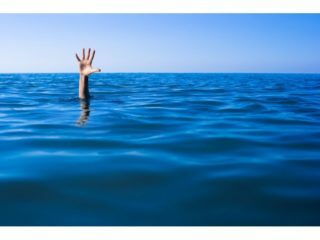 I’ve always wondered what they looked like, and came across this article on BuzzFeed. They don’t look anything like I thought they would.